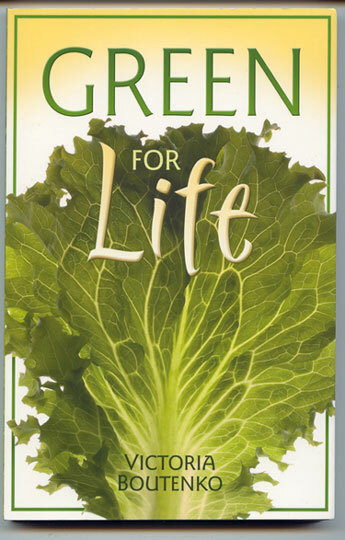 “Green For Life” Book Giveaway! All you need to do to get your name in the drawing is to sign up as a member of our Yahoo! Green Smoothie group. Most of you are already members, so you won’t need to do anything…but if you are still lurking and haven’t made the commitment, please click over there right now and sign up. I will announce the winner on Friday, Feb. 29. Stay tuned! Entry filed under: Books, Green Smoothies, Raw. 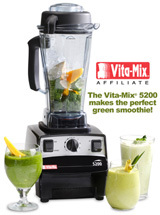 Green Smoothie Challenge Blog Badges	Going Bananas! oooooh, how exciting! I hope I win it!